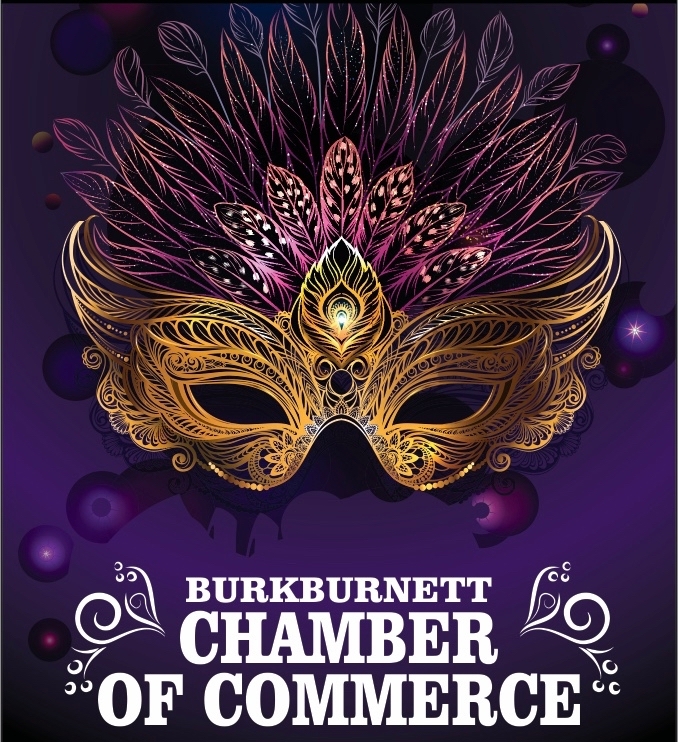 Our annual membership banquet is scheduled for Saturday January 19, 2019 at the Burkburnett Community Center located at 735 Davy Drive. This fundraiser helps the Chamber provide the member services and events throughout the year. The Chamber will name the Citizen of the Year and Business of the Year, name two BISD students as scholarship winners and welcome our new 2019 officers. Tickets are available at the chamber offices and from board members for $30 per seat with a table of 8 available for $240. Join us in celebrating the successes of 2018 and seeing in our new 2019 officers. Sponsors to date include Gold Level sponsors: Fidelity Bank, First Bank, Lipscomb Chevrolet / Pruitt Ford, Sheridan Medical Lodge, United Supermarkets and Waste Connections with BHS Alumni as a Bronze Level Sponsor. Our Mardi Gras themed agenda includes a Mardi Gras Feud where contestants show what they know as well as some great raffle prizes including an iPad and Drone with camera. Work Services Corporation is preparing our Cajun menu with King Cakes from Margie’s Sweet Shop. Additional sponsorships are also available at $1000 for the gold level, which includes 8 seats; the Silver level for $500 with 4 seats included and $250 for Bronze level with 2 seats included. Email us if you would like to help with the Chamber Easter Egg Hunt. We will be forming the event committee in February. New for 2019, this event honors all area first responders and will be held in downtown Burkburnett on Saturday, May 4 2019, the first Saturday in May. McDonald’s is co-sponsoring this event with the Chamber. Al profits will be used to establish a scholarship fund to benefit local first responder candidates. Arts and crafts booths, approximately 10′ x 10′ rent for $25. A bike race and fun run will begin the day and a parade including marching bands will end in the downtown area. Local performers will be featured and an old fashion cade walk will be held for the youngsters as well as those still young at heart. For information regarding booth rentals, download this form. The First Responder Street Fair committee meets at 5:30pm on the third Tuesday of the month starting January 15th at the small room in the Burkburnett Community Center. Feel free to join us to make this an event to remember. 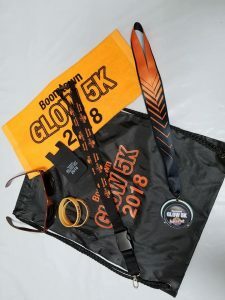 How many things can we plan for Friday evening and Saturday to have a town wide celebration and enjoy a great series of summer events – races, contests, food, fun. Something for everyone. Planning is underway now and you could help make sure your ideas are heard. The committee’s next meeting is Wednesday 16 January at noon at the Chamber offices, 104 West Third Street. Be a part of this first year’s event. This great event returns on the first Friday of October, followed Saturday by the Friendship Festival. More details to be provided as we get into the summer. How do you make a success more successful? Well we will try! In the fall information will be shared, till then here’s a summary of the December 2018 parade. 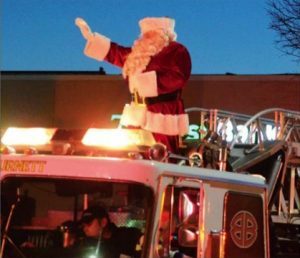 Thanks to all who participated in our 2018 Christmas Parade Friday Dec 14th. Special thank you’s to Sheppard with Colonel Belanger and the SAFB Honor Guard participating in the parade. Over 20 fire trucks from Burkburnett, Frieburg, Iowa Park, Sheppard AFB, Wichita Falls Fire and Police Museum. Another 50+ floats, vehicles, Bulldog Brigade, Boomtown Babes and horseback riders joined the parade.